Rootless themes are dead. That’s it. They’re gone. User customization is one of the reasons so many of us choose Android as our mobile OS of choice, and in 2017, an app called “Andromeda” came out as a way to use powerful Substratum themes to completely change just about every aspect of your phone’s UI and popular apps without needing root access. 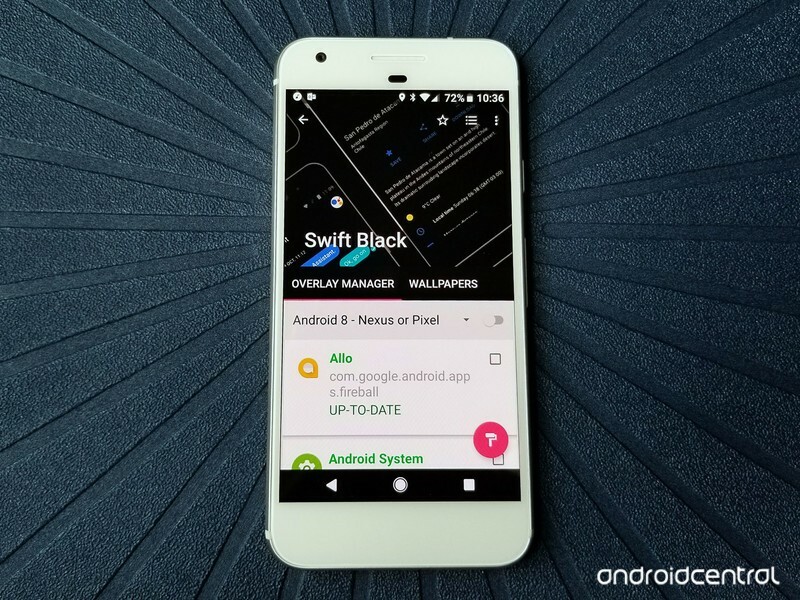 Right after the first Developer Preview of Android P was released, however, it was discovered that Google had changed something deep within Android’s core that stopped this rootless theming from working. It was unclear at the time if this was done intentionally or by accident, but we now have confirmation this was done on purpose. We appreciate the feedback and would like to share some background information and clarifications. The Overlay Manager Service (OMS) is intended for device manufacturer’s use. OMS, in its current form, is not designed to be a generic theming feature — more design considerations will need to be put into it in order to uphold Android platform’s security and product standards for users. Accordingly, OMS has never been advocated as a public developer feature. In other words, the days of using Substratum themes without having to flash a custom ROM are over. As disappointing as this news might be to power-users, Google has also confirmed it’s going to soon give owners of its Pixel phones a toggle to manually enable a dark theme that’s currently only accessible when applying certain wallpapers in the Pixel Launcher. That may not be nearly as extensive as what’s available with Substratum, but it could be a sign Google wants to move away from these hacky methods and start introducing proper, out-of-the-box tools that give users more control over how their phones look. What do you think about Google’s decision to end rootless Substratum theming? Sound off in the comments below.